This short post is my own "State of the Union" for women in media right now and I want to acknowledge what I am seeing today. 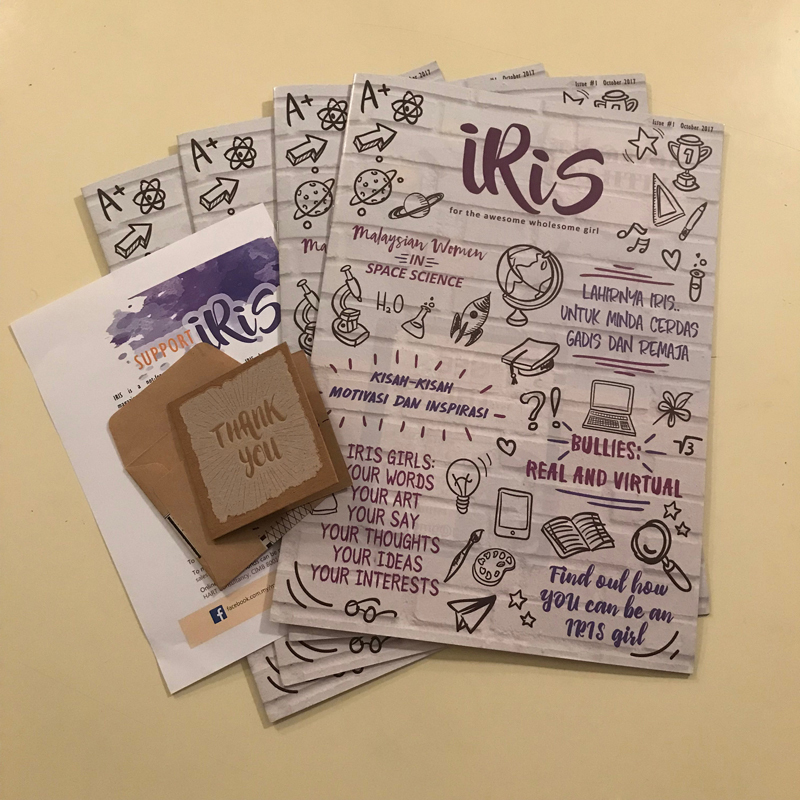 First a HUGE shout out to Iris Magazine. They just published their first issue and it is AMAZING! They did an epic job and they put in the work. They showed us all what doing better looks like (I flip through the magazine a bit in the below video). Being a tiny spark for this amazing accomplishment is one of the greatest honors I have ever had. They sent me copies! I just love them! And I want to talk about the trends I am seeing uplifting women in media. Media is finding out that uplifting women is the right thing to do and it makes good business sense. I don't care if people think lifting up women is 'trendy' because following the trend is still getting the job done. I keep seeing inspiring women standing up for women in creative industries. And I would like to acknowledge that. Because we can do better. And when we show more women we help all women. Below is a video of three magazines I recently received and they are doing better than even one year ago.